They make us laugh. They bring tears to our eyes. They excite us. Some of them are new, and some of them are like old friends that come back when we’re in need to forget about our problems for a while. Good movies can be small landmarks that set seasons in our hearts. If you’re already quivering in anticipation, read on to discover the best comedy releases of 2018 and let’s start the new year with a smile. Even though the script isn’t ready yet, we already have a release date for the latest sequel of the Bad Boys franchise: November 2018. 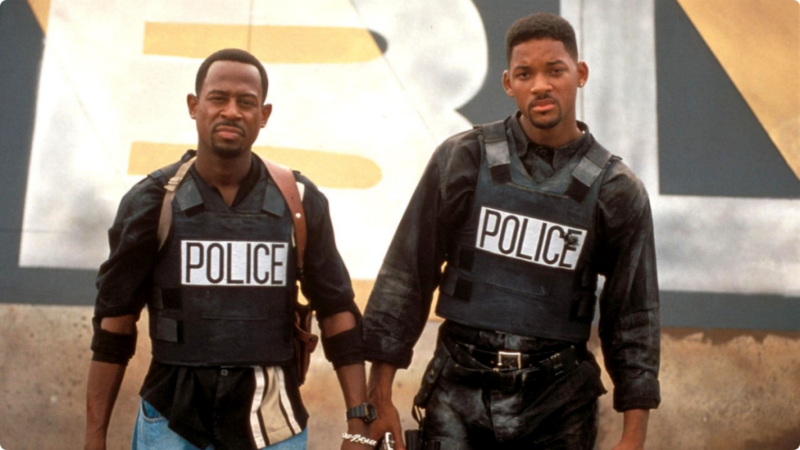 It looks like our two favorite cops, incarnated once again by the ineffable Martin Lawrence and the multifaceted Will Smith, will meet again to work under the orders of director Michael Bay. With the production of Jerry Bruckheimer, Columbia expects Bad Boys for Life to beat the $243 million made worldwide by the third sequel of the franchise in 2003. This one may or may not happen. 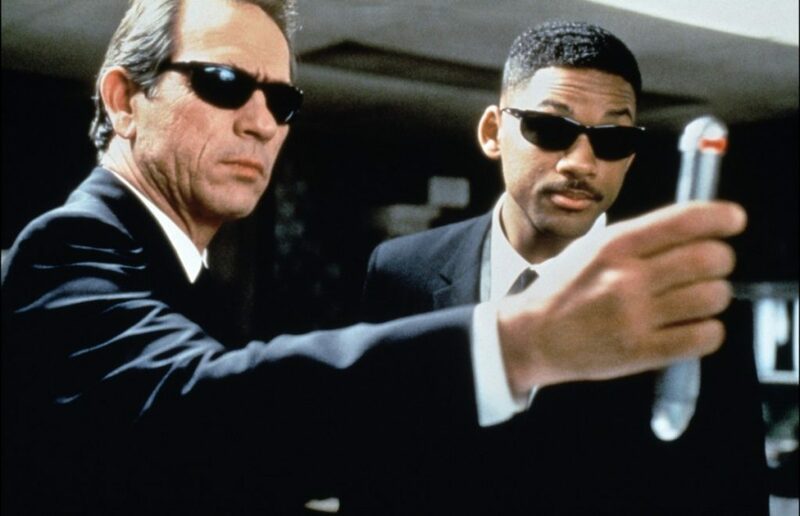 And yes, you read right: apparently, its title would be MIB 23. Even though MIB creator Barry Sonnenfeld has said many times he’s somewhat skeptic, it seems the installment in this successful franchise will see the light at some point in late 2018. There’s a caveat, though: Will Smith, Tommy Lee Jones and Sonnenfeld himself would not be part of the crew this time. We’ll just have to wait and see… oh, and keep our fingers crossed on this one. 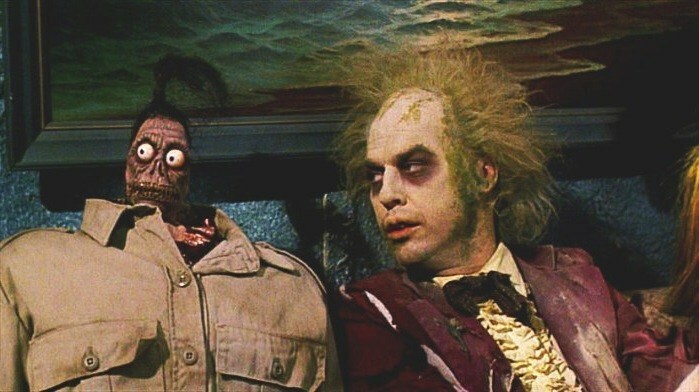 The sequel to Tim Burton’s 1988 dark jewel, Bettlejuice 2 is expected to hit the theaters in August 2018. At the time of us writing this article, not much is known about this follow-up as it’s still in scripting phase, but it seems both Winona Ryder and Michael Keaton will be back in their roles. Geena Davis and Alec Baldwin, on the other hand, have not been confirmed by Warner Bros. yet. Another Warners Bro’s sequel, this time for the original Ocean’s Eleven franchise, is to be released at the beginning of June 2018. 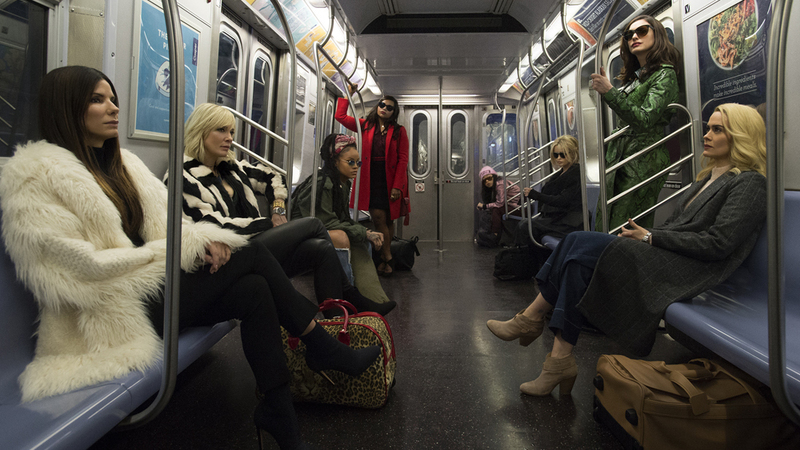 This time, the multi-star cast will include Sandra Bullock (as Debbie Ocean), who’s planning to carry out the perfect heist with the aid of Oscar winner Cate Blanchett (Lou), Helena Bonham Carter (Rose) and Anne Hathaway (as Daphne Kluger). A much-expected follow-up for one of the most exciting action franchises of all time. 5. 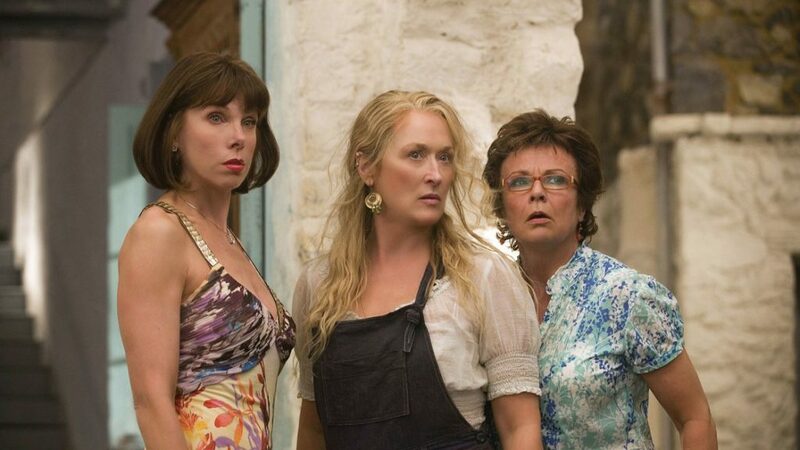 Mamma Mia, Here We Go Again! Still, in an early pre-production phase, the follow-up to the 2008 musical is scheduled for fall, 2018. The new film shows how the relationships between the main characters evolved through time, going back to focus on situations that happened years before the original movie takes place. Both, Meryl Streep and Pierce Brosnan are expected to return in their original roles, along with most of the original cast. ABBA fans won’t be disappointed either, as the new movie will include some of the group’s most popular songs that didn’t appear in the first film. Holly Hunter and Samuel L. Jackson come back as the voices of Frozone and Elastigirl (Helen Parr), in this much-expected follow-up of the 2004 Disney hit. The plot of the film is not known yet, but Director/ScreenWriter Brad Bird has suggested it will be centered around the evolution of the dynamics between the members of the family, once they’ve assumed their roles as superheroes. Already in the production phase, The Incredibles 2 is expected to be released in June 2018. Are there any movies that you think should be on the list? Let us know below! Eagerly waiting for Incredibles 2!